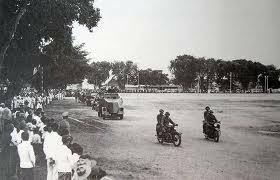 Keraton Surakarta or in a language called Java Hadiningrat Surakarta Palace, a former royal palace in Surakarta Kasunanan Hadiningrat (1755-1946). 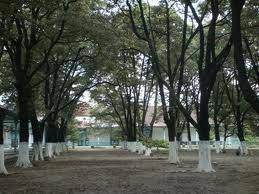 It was founded by His Majesty Sultan Palace Pakubuwono II (Sunan PB II) in 1744 as a substitute for the Palace / Palace Kartasura ravaged caused commotion in 1743′s Chinatown. 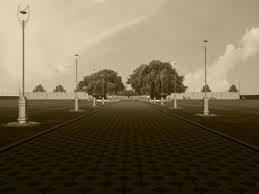 Last palace of Mataram kingdom was established in the village of Sala (Solo), a small port on the west bank of the River, (the river) Concrete / Sala. 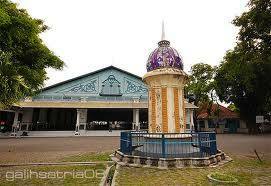 After the official palace of Mataram Kingdom was completed, the village name was changed to Surakarta Hadiningrat. 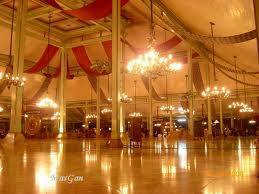 The Palace is also a silent witness transfer of sovereignty in the kingdom of Mataram by Sunan PB II to the VOC in the year 1749. After the 1755 Treaty Giyanti years, the palace was later used as an official palace for Kasunanan Surakarta until 1946, when the Government of Indonesia officially remove Kasunanan Surakarta and turn it into a residency directly under the President of Indonesia.Architectural grandeurKeraton (Palace) in Surakarta is one of the exotic buildings in his time. 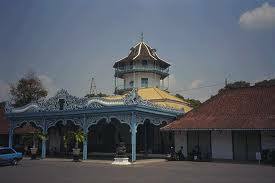 One architect of this palace is Prince Mangkubumi (later the title of Sultan Hamengkubuwono I) which is also the main architect of Yogyakarta Palace. 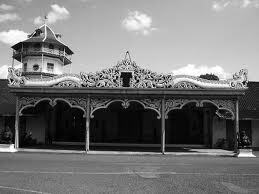 Therefore it is not surprising that the basic pattern of spatial structure are both Kraton (Yogyakarta and Surakarta) has much in common equation. Excellent post. I was checking constantly this blog and I’m impressed! Very useful information specially the last part 🙂 I care for such information much. I was seeking this certain information for a long time. Thank you and best of luck. Never think that you like my Blog. I just do what need to be done in decent and proper way.